Joe Musgrove is a video artist and electroacoustic composer based in Brisbane. 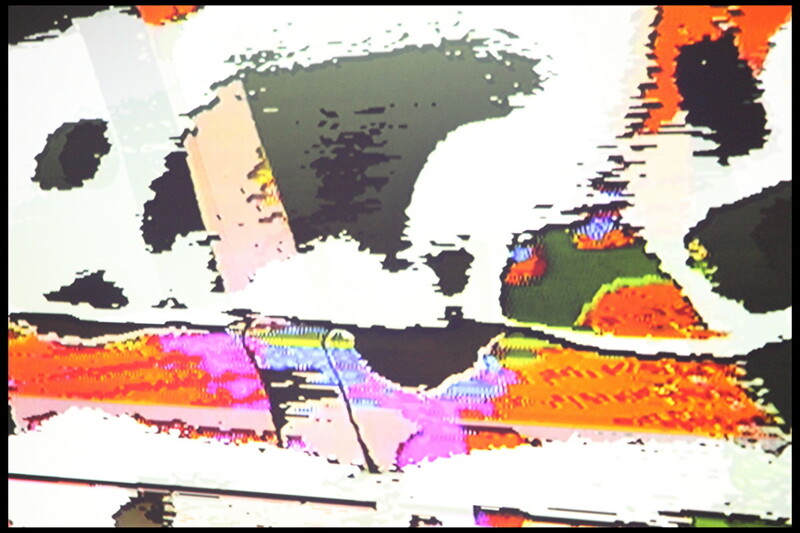 His work combines the fractured sonic detail of musique concrete with abstract, analogue video processing. Internationally renowned for his work with improvising A/V duo, Botborg, a group that fuses and rewires raw electronic signals to create intensely visceral experiences of sound-colour synaesthesia. Using a complex array of custom electronics, Botborg create totally live multi-sensory assaults of interdependent colour and rhythm, pushing the limits of technology to invoke the maximum possible stimulation of their audience’s mind and body.